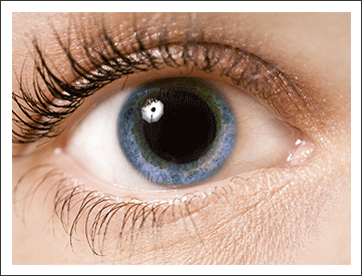 The retina is a thin layer of photosensitive cells which lies at the back of the eye. Its function is to receive light signals from the external world and turn them into electrical signals which can be interpreted by the brain as vision. Thus, any interference with the retina, whether it be the addition of a new growth, a structural distortion, or the blockage of light, can distort and contribute to the loss of vision. Specific retinal diseases can also lead to full blindness if left untreated.